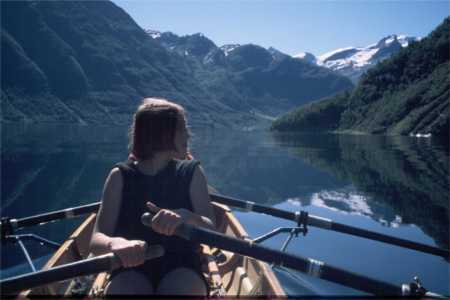 Rowing tours are “getaways” by boat. We row from one overnight lodging to the next. The baggage is transported either in the boat, or by car to save trouble. In the summer, we often camp, but also spend the night in boat houses, youth hostels, or pensions, depending on what is available or affordable. We often take week-end tours in the Berlin area. During school holidays we take longer journeys. We have led rowing tours to Finland, Norway, Hungary, Austria, France, Sweden, Italy, Czech Republic, Holland, Croatia, Serbia, and Slovakia.